Margaret Louise Pace, 88, of Mentor, Ohio passed away on January 19, 2019. She was born in Omaha, Nebraska on December 29, 1930 to Frank C. and Lottie (Stodolny) Swanson. Margaret married Richard W. Pace on August 27, 1949 in Sioux City, Iowa. When Richard took a new teaching position in 1961, they moved to Chardon, Ohio and resided there for 32 years. In1993, Margaret and her husband, Richard, moved to Mentor, Ohio. Margaret was the mother of seven children: Frank (Joyce) Pace of Akron, Kathleen (Victor) Germano of Concord Township, Becky (Doyle) Foltz of Kirtland, Nancy Trask of Mentor, Timothy (Angela) Pace of Copley, Mary Margaret Weigle of Nashville, TN and Sarah (Tyrome) Ferguson of Nashville, TN. She was the grandmother of 19 and a great grandmother of 15. Margaret was a stay-at-home mom until the early 70s when she starting working at Geauga Hospital. She was a former president of the NE Ohio Medical Records Association in 1985 and president of the Ohio Medical Record Association from 1988-1989. She retired from Geauga Hospital as the Director of Medical Records in 1994. 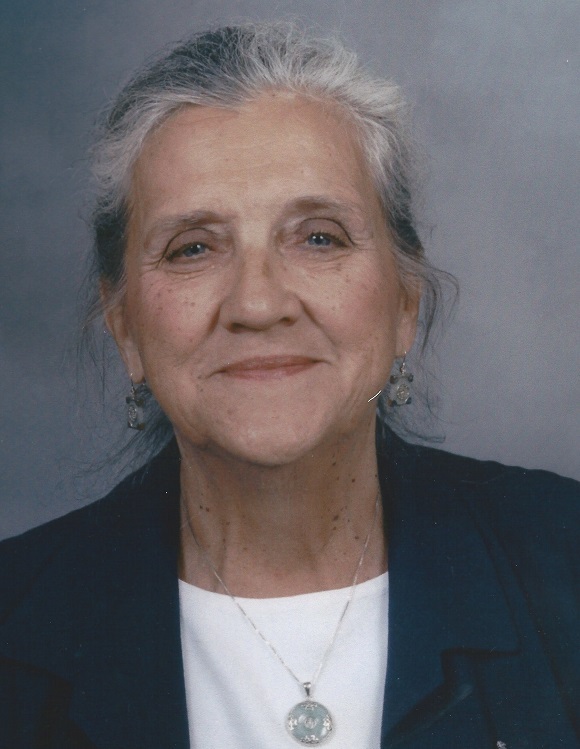 Margaret was an active member of Saint Mary of the Assumption Church in Mentor. She loved reading, sewing, traveling and was an avid card player. She enjoyed playing bridge for 65 years. The last four years of Margaret’s life were spent as a resident of Kirtland Rehabilitation & Care facility in Kirtland, Ohio. Margaret was preceded in death by her husband, Richard W. Pace, grandsons Daniel J. Foltz and Nathan A. Trask and brother, Walter C. Swanson of Cary, North Carolina. Margaret Pace was a loving wife and mother. She was respected and loved in all aspects of her life. She will be missed by her family and many friends.